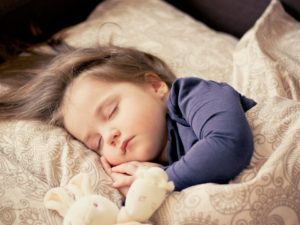 Many children have poor bladder control at night up to about the age of 4. If bedwetting continues, this could be a sign of an underlying issue. These children often feel ashamed, embarrassed and frustrated. Nerves that exit the spinal column in the low back and sacrum (a triangular shaped bone at the base of the spine), control the muscles of the bladder. The sacrum is made up of five bones that fuse together. However, the sacrum does not fuse until early adulthood. The sacrum can become misaligned due to falls, learning to walk, riding a bike etc. When this happens, there is interference between the brain and nerves. Gentle and safe chiropractic adjustments help to remove this interference, which often will help to restore nervous system control of the bladder.